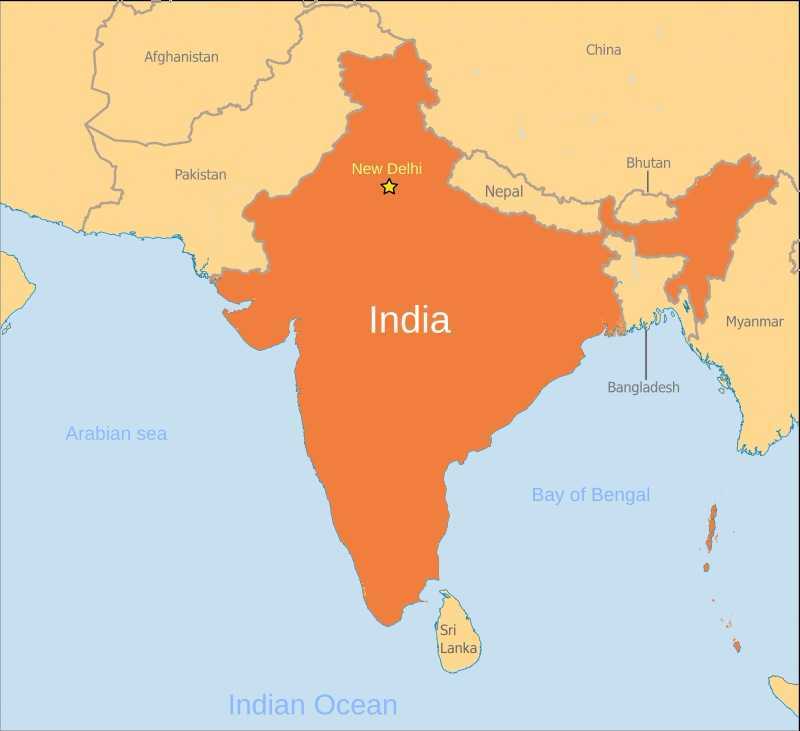 (UCA News) — A right-wing Hindu parliamentarian’s bid to drive Christian missionaries out of India is being branded as a political ploy ahead of polls in three key Indian states. Parliamentarian Rakesh Sinha, who advocates turning India a Hindu nation, in a Sept. 27 newspaper interview accused Christian missionaries of damaging Indian culture. “It is time to launch a drive to get rid of Christian missionaries from the country,” said the ideologue from the Hindu group Rashtriya Swayamsevak Sangh (RSS—National Volunteer Corps). “Christian missionaries in the past 300 years worked to destroy the culture of the indigenous people,” Sinha said in the interview published in the mass circulation Dainik Jagaran (Daily Vigil).